ages, the Hotel Stella Maris is recommended for families with children having a beautiful and safe beach in front of the hotel and the proximity to the village Villasimius which has much to offer during the high season. The charming Hotel Stella Maris is a four star hotel overlooking the fabulous bay of Campulongu, a strip of shoreline facing west on the coast of Villasimius in Sardinia. Surrounded by mastic, pine and juniper trees, Stella Maris Hotel was established over fifty years ago by the Jesuits, who saw this location as being the ideal place for peace and meditation. 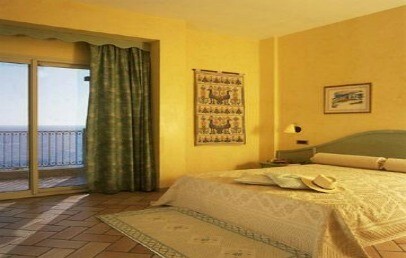 The 53 bedrooms of the Hotel Stella Maris are stylish, comfortable and inviting. Each has a panoramic view, with a private terrace facing either the bay of Campulongu or the splendid woods that surround the hotel. For guests who would like to enjoy something more exotic, there are four luxurious suites, two of which have their own hydromassage pool. Each suite has a large sea facing terrace. You will appreciate the elegant décor and restful atmosphere found there. Only 50 feet and you find the beautiful Stella Maris Hotel's private beach, where you can sink your feet in the soft white sand, and where you can relax under the warm sun of southern Sardinia. The beach is fully equipped, free for hotel guests, with umbrellas, deck chairs, beach towels and showers. Guests of Stella Maris hotel can ask to attend Pilates classes. Golf lovers can go to the nearby Tanka Golf Club. The restaurant at Hotel Stella Maris is one of the best restaurants on the Sardinian southeastern coast. Two elegant sea-facing dining rooms with luxury interiors, one indoor and one outdoor, first class service and an excellent local wine list: all this to complement the superior quality of the dishes proposed by our chef, who respects the traditional flavours of Sardinia. Pilates courses, beauty treatments and massages are available at the outdoor gazebo, a relaxing oasi whit sea view. swimming pool and jacuzzi, piano bar, private beach, TV lounge and internet point, conference room, boutique, laundry, car park. Tourist tax – The municipality of Villasimius requires the payment of € 4,00 per person/night (excluding children under 10 years) to be paid on spot. 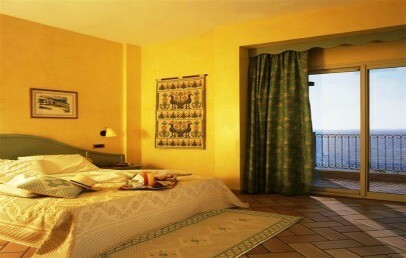 Double room with tasteful and refined furnishing. Private bathroom with shower, complimentary toiletries, bathrobe and slippers. Standard rooms have a balcony or patio with view over the garden surrounding the hotel. The rooms, equipped with Wi-Fi and the possibility of extra bed, also include the place on the beach in the second row with the reserved beach umbrella, 2 sun beds and beach towels. Double room with tasteful and refined furnishing. Private bathroom with shower, complimentary toiletries, bathrobe and slippers. Standard rooms have a balcony or patio with view over the garden surrounding the hotel. The rooms, equipped with Wi-Fi and the possibility of extra bed, also include the reserved place on the beach in the second row, with beach umbrella, 2 sun beds and beach towels. Spacious and bright double rooms with tasteful and refined furnishing. Private bathroom with shower, complimentary design toiletries, bathrobe and slippers. 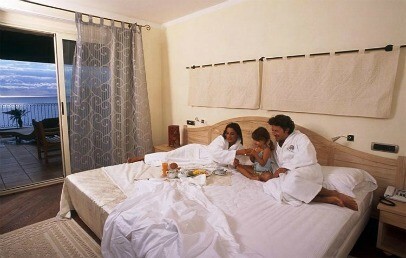 Deluxe rooms have a terrace or balcony overlooking the sea. The rooms, equipped with Wi-Fi and the possibility to add a 3rd and 4th bed, also include a reserved place on the beach in the second row, with beach umbrella, 2 sun beds and beach towels. Tasteful and refined Junior Suites, very elegant and composed of two rooms, communicating, or split on two levels. Private bathroom with shower, complimentary design toiletries, bathrobe and slippers. 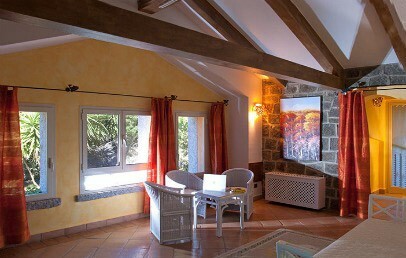 The Junior Suites overlook the pine forest or have direct access to a veranda which overlooks the garden. They are equipped with Wi-Fi and can accommodate up to 5 people. Beautiful and spacious suites furnished with vintage antiques and art pictures. Private bathroom with shower and complimentary toiletries; private living area. The Presidential Suites boast a private terrace with sea view and Jacuzzi for 2 / 4 people, and a second terrace equipped with table, chairs and sun loungers. Welcome gift for Charming's guests: typical Sardinian sweets!